My goal is to submit 250 times this year. I am currently at 86 submissions. Which pieces are in consideration? Which pieces can I submit again? Besides the Excel spreadsheet tracking my submissions, I started a bound journal to track each individual piece. Each entry contains the title and poetry or fiction or creative nonfiction or art, listing where I’ve submitted it and the date of rejection. Loving this idea. I also enjoy how “rejection” is almost synonymous with the publishing game. Thank you. 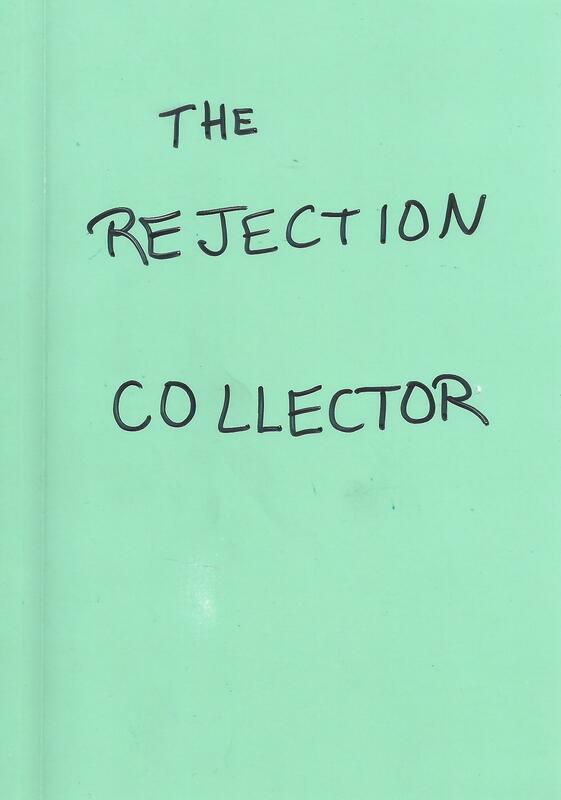 Yes, rejection is part of the publishing package.